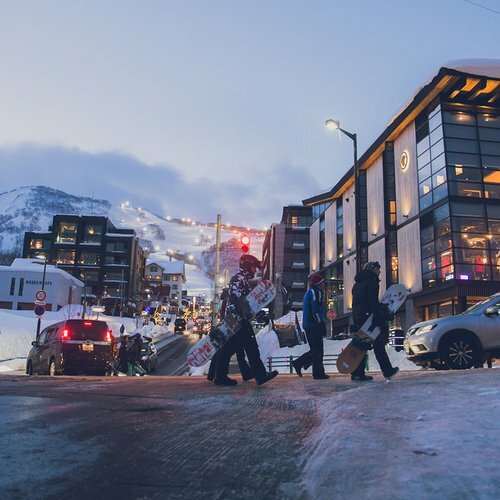 Hokkaido is known for its capital city of Sapporo, beer, soup curry, breathtaking national parks, and of course some of the best skiing and snowboarding in the world. But have you heard of a place called “Hell Valley”? 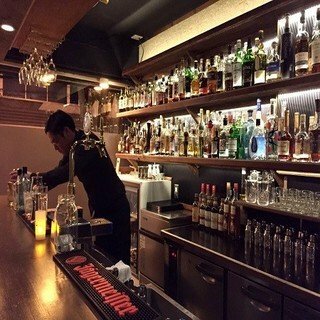 This fascinating and unique area is close enough to Niseko to make a day trip or spend a night or two to supplement your Niseko vacation no matter what time of year you are visiting. 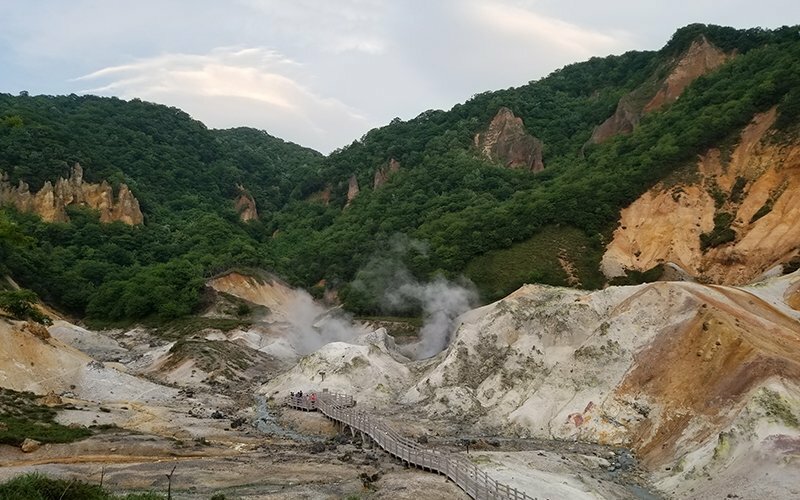 Jigokudani or Hell Valley is located about 100 kilometers south of Niseko by road, and will only take about an hour and a half to drive there. 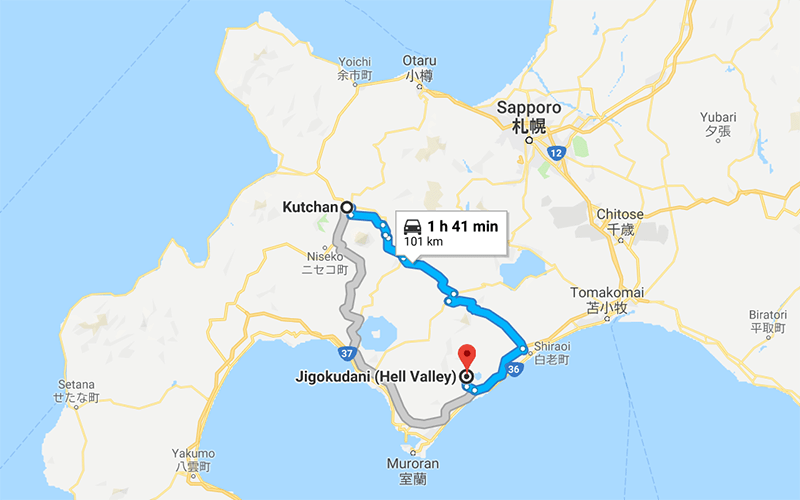 From the town of Noboribetsu that rests on the edge of the mighty Pacific Ocean, Hell Valley is just a few minutes’ drive north into the mountains. 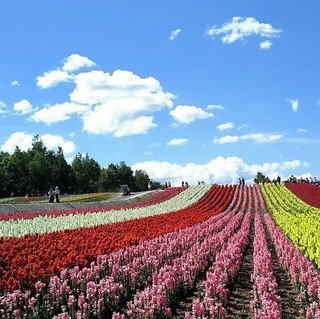 Jigokudani is part of Shikotsu Toya National Park. Where does Hell Valley get its name? From the moment you enter the area, you will understand. In contrast to the surrounding mountains, Hell Valley shows off bright red rock walls and steaming vents. This is a very volcanically active area, producing some amazing natural wonders. 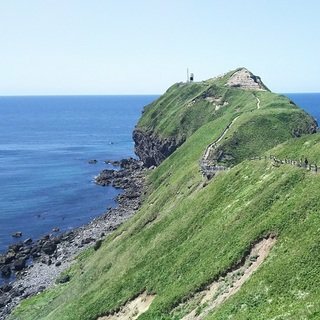 From the main Jigokudani village there are a series of easy trails connecting some spectacular natural wonders, all within a very close proximity. The nearest sight is the main valley, bright red with vents blasting out steam constantly. 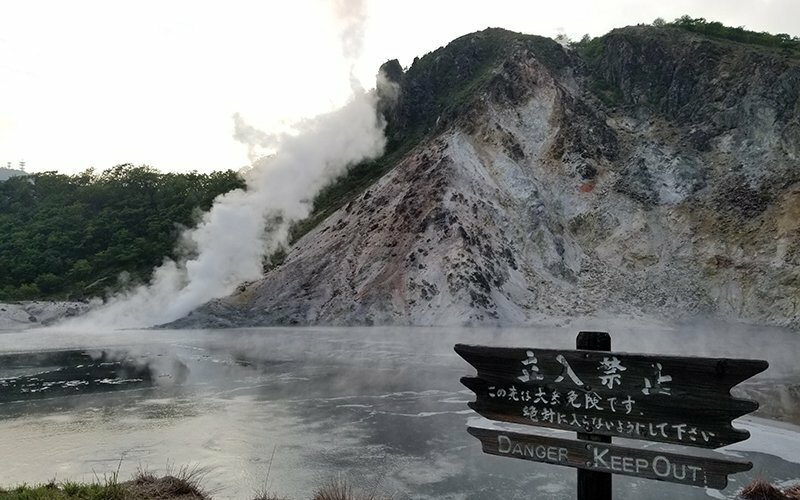 Footpaths carry you over water that may look like a normal stream, but it is actually sulfurous hot spring water, showing how incredibly volcanic the area is. If you continue up the trails for about 25 minutes, you will encounter Oyunuma. This body of water may resemble a lake, but do not enter it as the water has a surface temperature of 50 degrees Celsius! Large plumes of gas seep out of the water, giving a unique and ominous feeling to the pool. 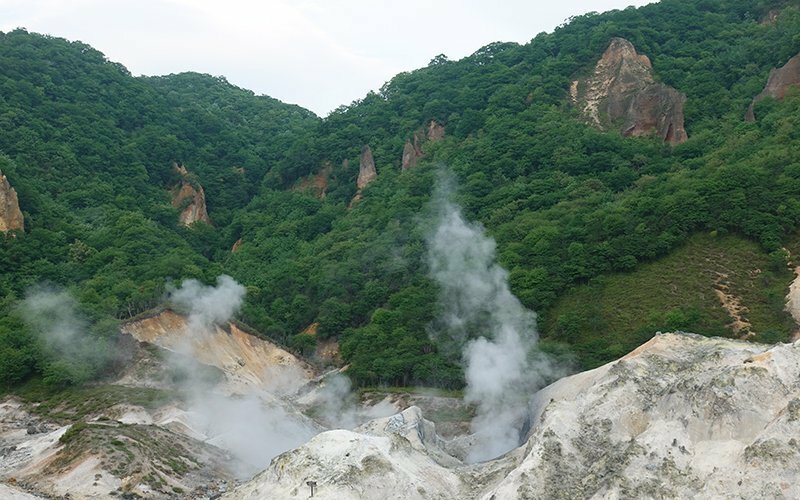 Just adjacent to Oyunuma is an even hotter mud pool. Follow the trails further and you will reach a natural footbath. The beautiful hot spring water flows through as a normal stream would, creating the perfect place to dip your feet and reflect on all the unique landscapes you just saw. 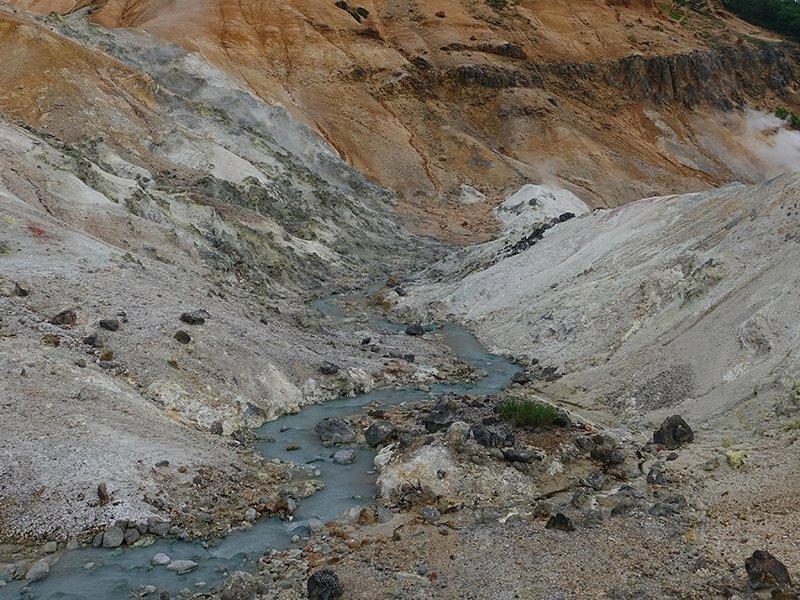 All this volcanic activity and sulfurous streams create the main attraction of Hell Valley. Onsen! 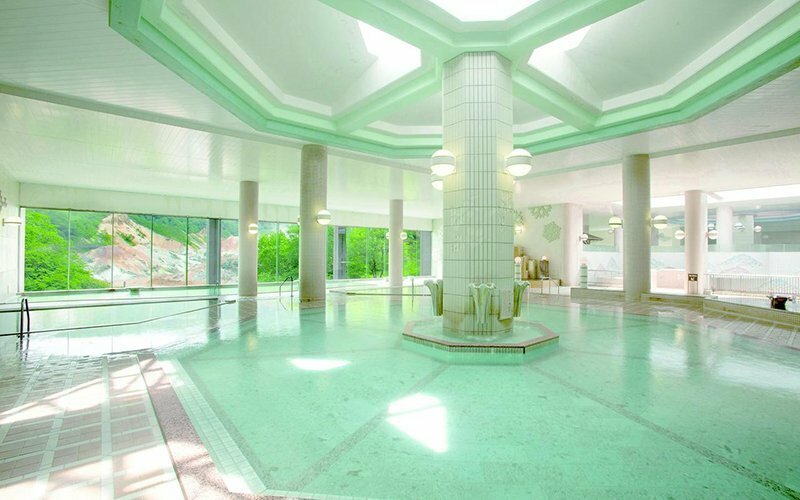 Numerous luxurious hot spring hotels line the valley, which some of the most famous and extravagant onsen baths in Japan. 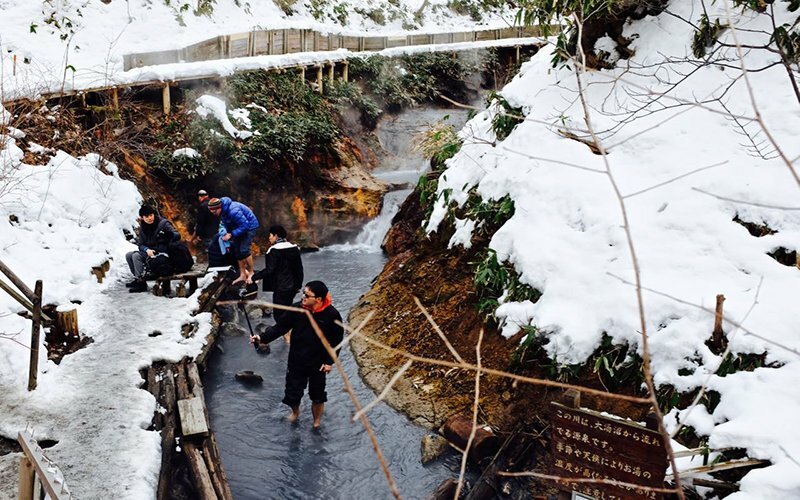 Jigokudani is home to 9 different types of thermal water including acidic iron, alkaline, salt, radium and melanterite springs. 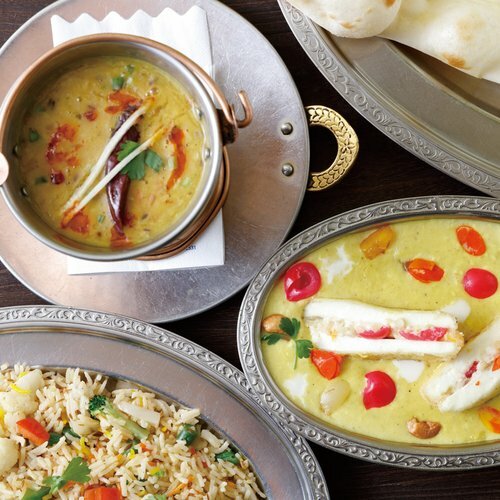 These waters are believed to cure certain medical conditions and improve skin health. There are also a few inexpensive public onsen in the area that boasts the same wonderful water to soak in. 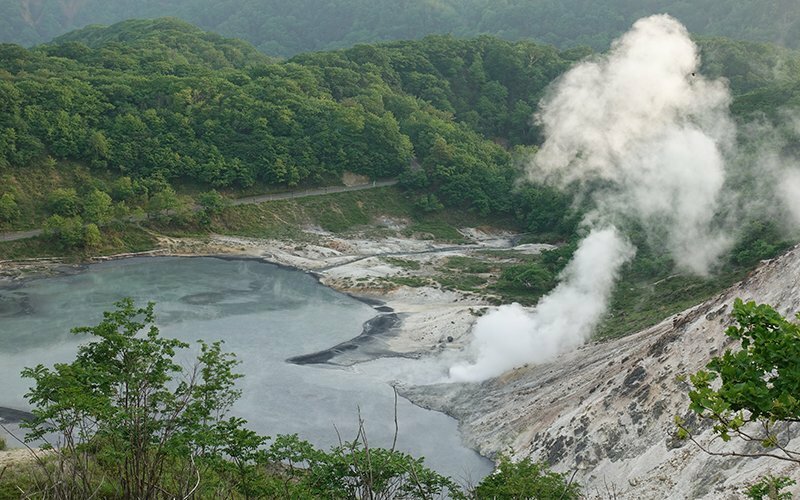 Hell Valley is a protected area and part of Japan’s National Park system. The area is home to wild brown bears. They stay out of the villages, but if you are feeling adventurous you can take a tram up to the Noboribetsu Bear Park and join a guided tour to see some of the beautiful beasts. Also, Lake Kuttara is just a short drive away. The lake was formed by a collapsing volcano that filled up with rain and snowmelt over time. 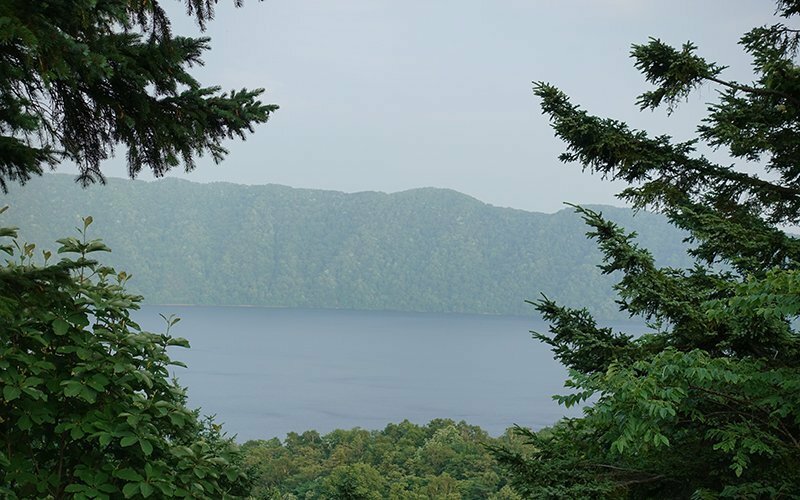 It is a beautiful drive through the forest to see the crater lake, with a high chance to see wild deer on the way. 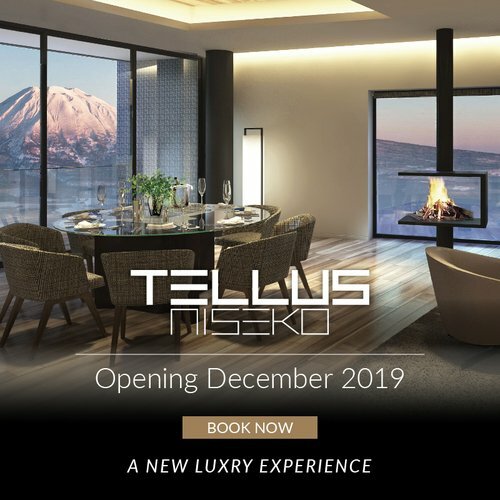 Whether you decide to make a quick day trip from Niseko to Hell Valley, or stay in one of it’s many luxurious hot spring hotels, this unique and exciting natural area is not to be missed. 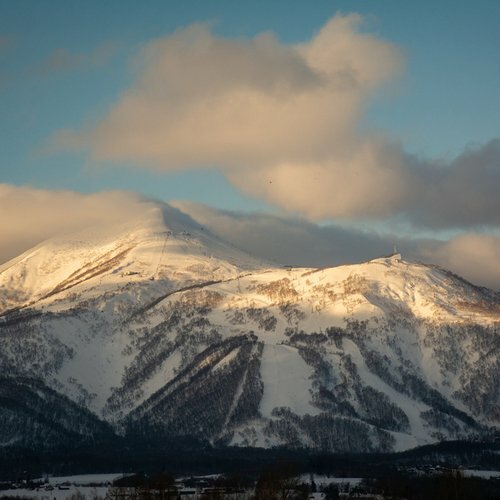 Soak in some of the best onsen water that Japan has to offer, and revel in organic and wild scenery that only Hokkaido can provide.